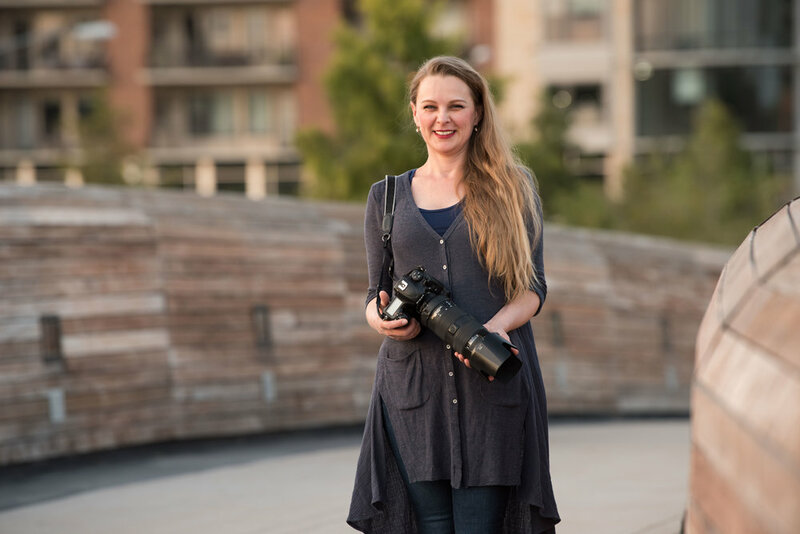 Hi, I am Olga, and I am Austin based wedding photographer available to shoot throughout Texas and worldwide. I put my heart and soul into my work because I absolutely love what I do, and I am grateful for that every day. Your wedding day is just that… yours, and I aim to capture it in the most honest way possible. I am all about what is real. My aim is to shoot what is there, what is happening, while at the same time, doing it creatively. This is your day to shine, so smile and enjoy it while I capture your story.